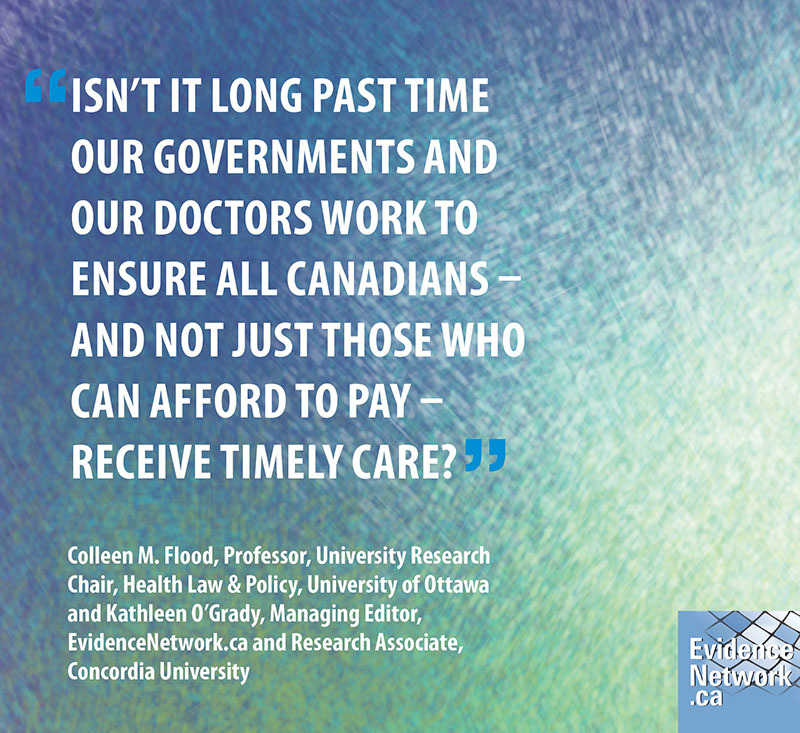 “Isn’t it long past time our government and our doctors work to ensure all Canadians – and not just those who can afford to pay – receive timely care?” – Colleen M. Flood. 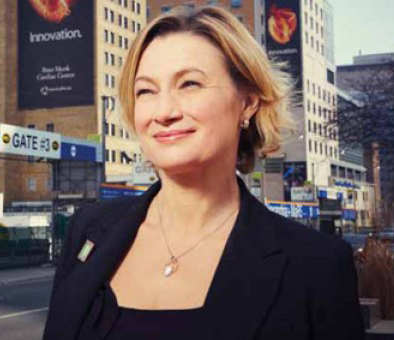 The Evidence Network of Canadian Health Policy, commonly known as EvidenceNetwork.ca is a non-partisan, web-based project funded by the Canadian Institutes of Health Research, Research Manitoba and a partnership with the George and Fay Yee Centre for Healthcare Innovation to make the latest evidence on controversial health policy issues available to the media. The project links journalists with health policy experts to provide access to credible, evidence-based information, and creates original OpEds, articles, infographics, posters and videos on health policy topics for publication in the mainstream media.